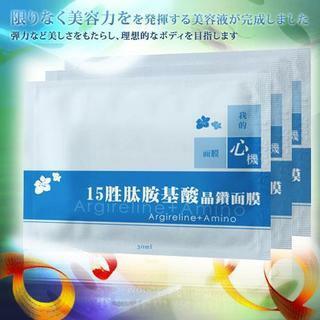 Argireline is a unique new peptide, called Acetyl Hexapeptide-3, which both reduces existing facial wrinkles and is effective against the development of new wrinkles. This mask also aids in gentle exfoliation and revitalize skin. Restoring our skin to a fair and rosy color.